Honored to be a part of this five part VR documentary series "Look But With Love" by Academy Award winning director Sharmeen Obaid Chinoy. Presented by WITHIN, produced by SOC Films and Here Be Dragons. Episodes 1&2 will premiere at Tribeca TV Festival and the NYFF55 this month. 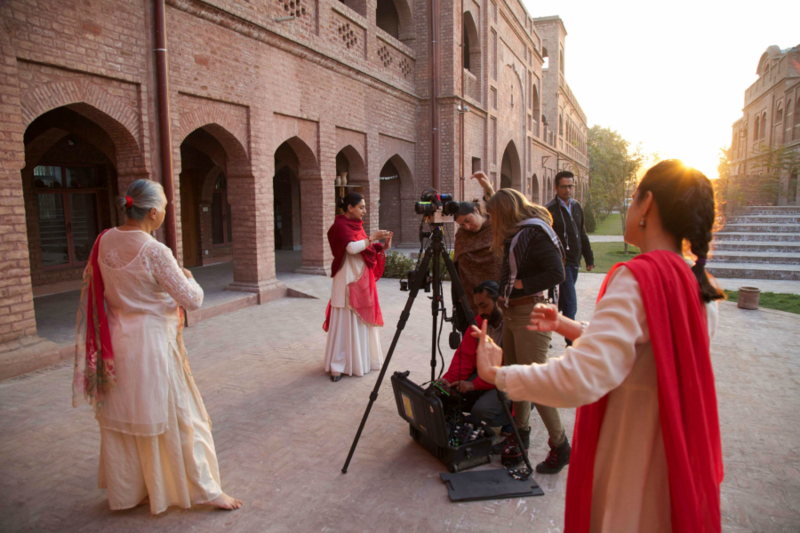 Five part VR documentary series "Look But With Love" by Academy Award winning director Sharmeen Obaid Chinoy. Presented by WITHIN, produced by SOC Films and Here Be Dragons. Episodes 1&2 will premiered at Tribeca TV Festival and the NYFF55.